Get creative and personalize how you share your photos, personal messages and more. 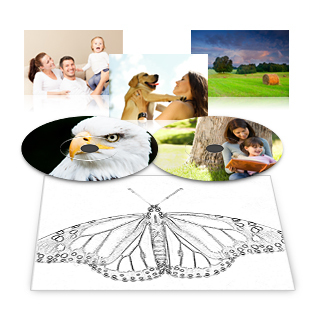 Creative Print can access and print your facebook photos, create custom greeting cards and stationery, as well as print onto CD/DVDs and turn photos into coloring book templates. 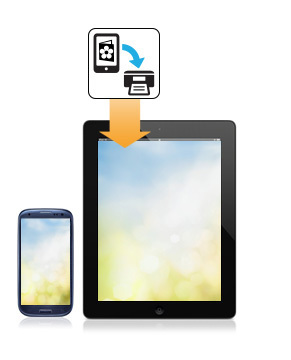 Facebook Printing has never been easier. Just log onto your Facebook account and you can print a 4x6 photo as a permanent keepsake. Helpful when you need a print for a relative who is still not on facebook or if you want to have a photo for the desk or wall. Use Creative Print to create personal stationery, cards and notes. 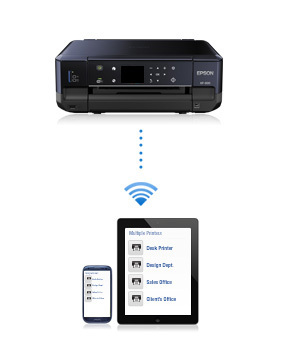 You can even use Epson printer's ability to print directly on CD/DVDs to add photos and text. 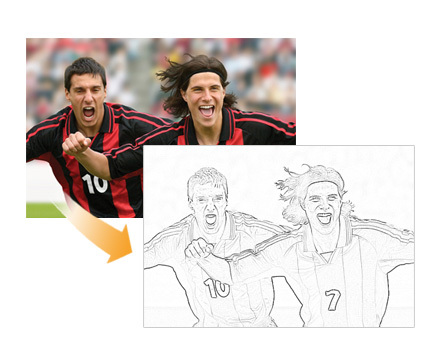 Take your photos on a new and fun twist by turning them into coloring book pages for others. A great activity for the kids to occupy their time and learn about the world. • Android v4.1 or later.